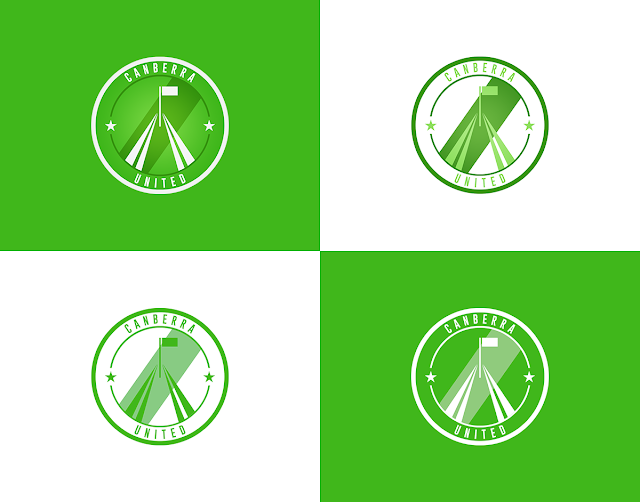 UK based designer @BallisticDzn decided it wasn't fair that an A-League soccer club was never created in the nation's capital Canberra. 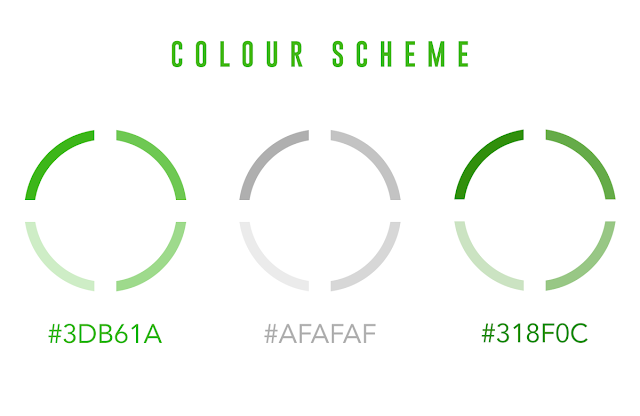 Below is his explanation for his passion behind Canberra United and the concept of the design itself. Canberra has never had a team in the A-League (Australia's top tier) This is not right as Football is very popular in Canberra. 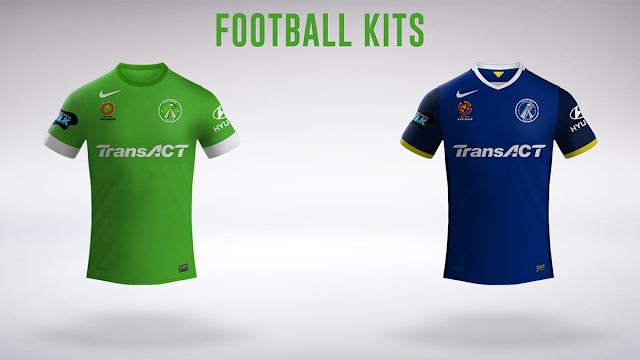 Serveral teams have been and gone in the A-League but never a Canberra team. They were close to getting a team in 2012 but Sydney were allowed another team. This also seems unfair as the capital of Australia is Canberra. 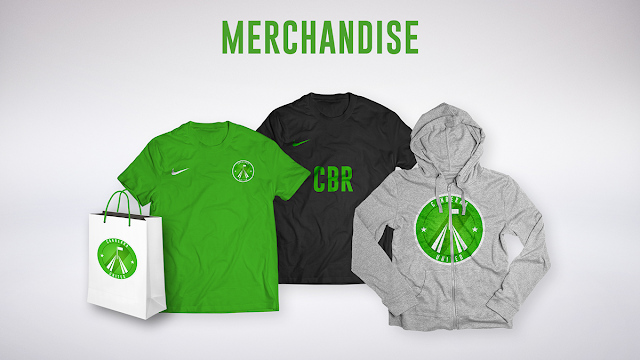 Canberra has a womens team who are quite succesful and they are called Canberra United. What doesn't make sense is having a womens team but not a mens. I used to live in Canberra and ,as I am English, a major football fan. 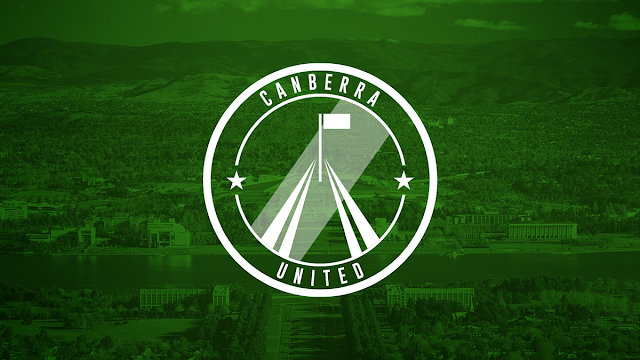 I have created a Badge and concept of what a men's Canberra United would look like. I hope you enjoy my project as it took me a long time to make.